The ultimate cosplayer Poké Maniac is here! A new cosplay Pikachu promo has been announced! 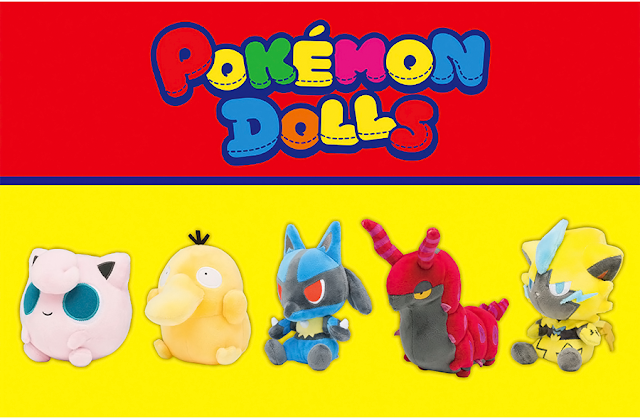 This promo is themed after the Poké Maniac trainer and his favorite kaiju looking Pokemon. 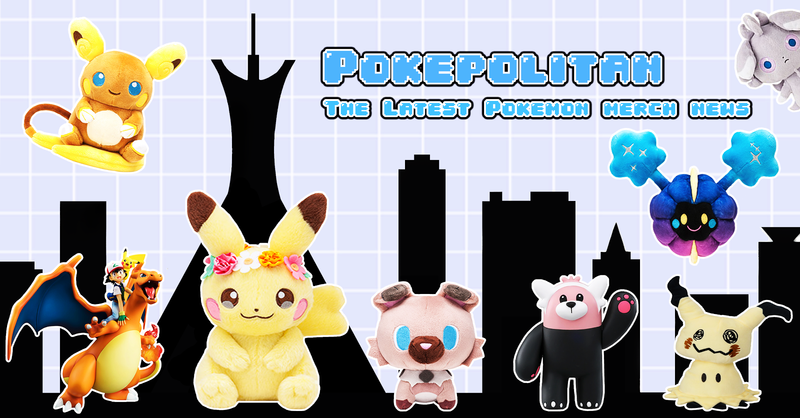 The Poké Maniac campaign will start on June 2nd through July 8th. 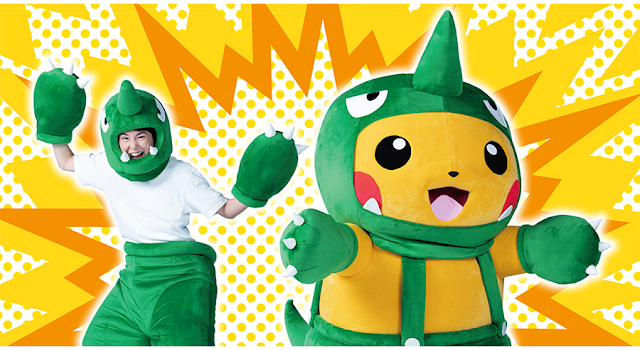 The Poké Maniac and Pikachu dressed Poké Maniac will be at Pokemon Centers where you can take pictures with them. 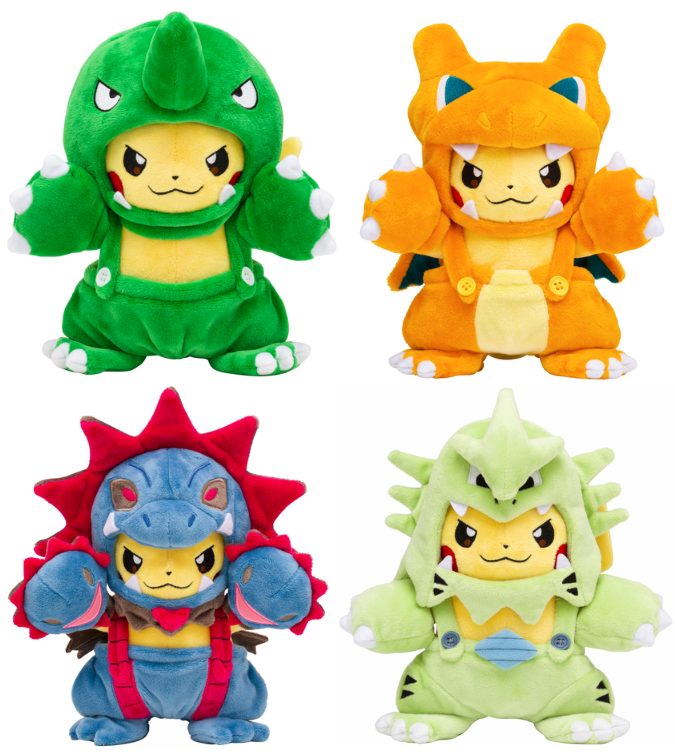 Four new cosplay Pikachu plushies will also be released!